How was your week?Last night , I watched the Dark Knight Rises. It was a very nice movie in my opinion.While watching it, I remembered my dad because he loves action packed films like I do. Upon arriving at my house, I was really stunned with the news that a gunman killed 14 people in Colorado at the Batman Premiere. It is really saddening to hear news like this. I learned a lot from this workshop. Something I never learned from youtube Gurus. Thanks Myla for the invite and Anna for such a good job. Shout out to my dear reader, Rhania Chang!! Hi!! She also attended this workshop. I hope we could meet soon! Oh my!! I look sick on the first photo! I told you I have dark under eyes and dark lip line. 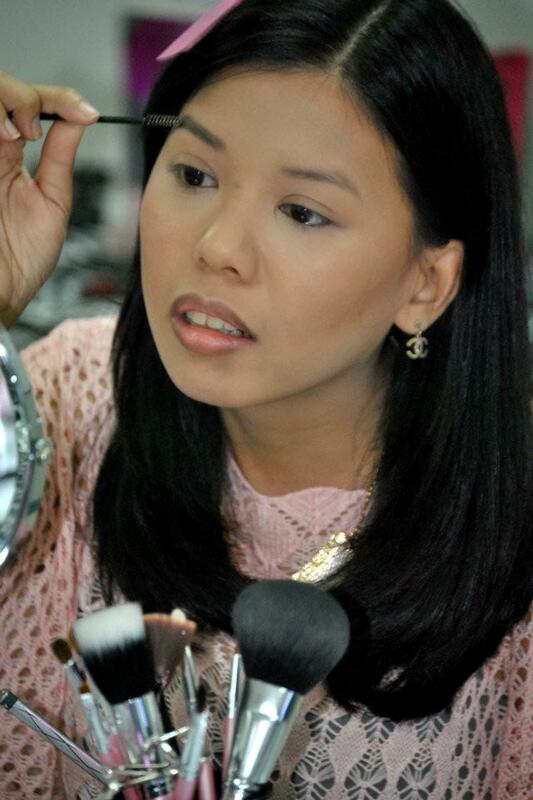 Myla is the lady behind Glaminar Makeup Artistry and Fabshopaholic. 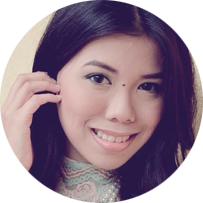 Anna also thought us the different skin types, basic makeup brushes and some tricks she learned in her career as a freelance makeup artist. The makeup we used at the workshop! Here are the goodies I brought home with me! I forgot to add the lipgloss in this photo! I was happy I got the neutral palette!! 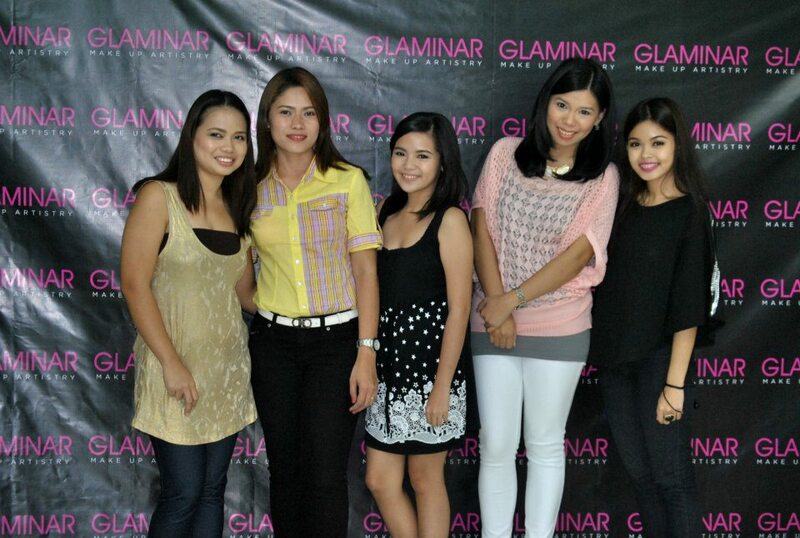 Some pictures are from the Glaminar Makeup Artistry Facebook Page. Myla is too generous to share this giveaway to MLI Readers!! I will choose four winners for this giveway! 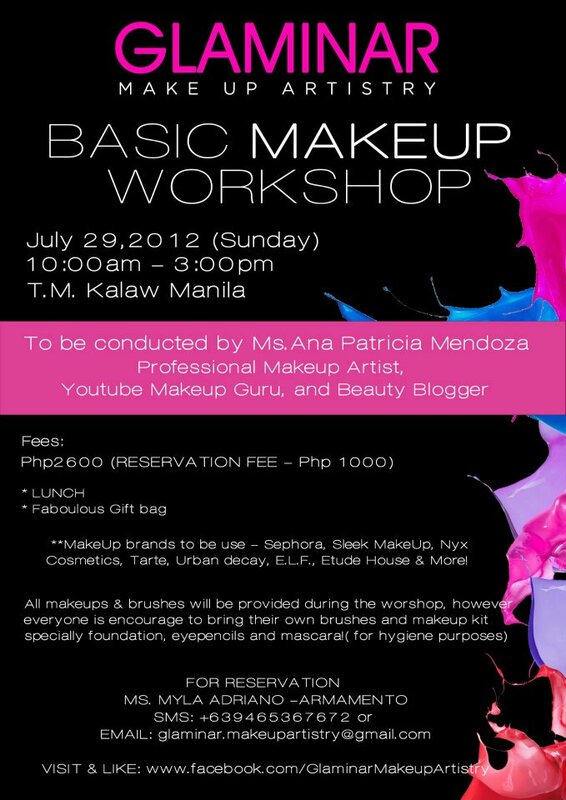 One free seat for a basic makeup workshop on July 29, 2012 to be chosen this 26th of July, 2012. Three winners of one thousand pesos Gift certificate for the workshop valid until Sept. 31, 2012. You can use it on a basic or advanced makeup workshop. 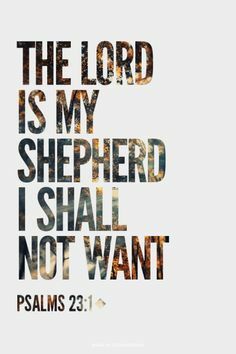 I will choose this on July 29, 2012. Open to Philippine Residents only! Make sure you link MLI's Facebook Page and Glaminar's Facebook Page on the update! waaah!! really kumi? I saw one dati sa tiangge they were selling it for 300 pesos din!! I did not din..
love the before and after shots! gusto ko sana sumali kaso nandito ako sa Cebu. oh well, the Glaminar looked fun. a hundred? hahaha tapos sa baclaran eh they sell these for 200+... LOL. 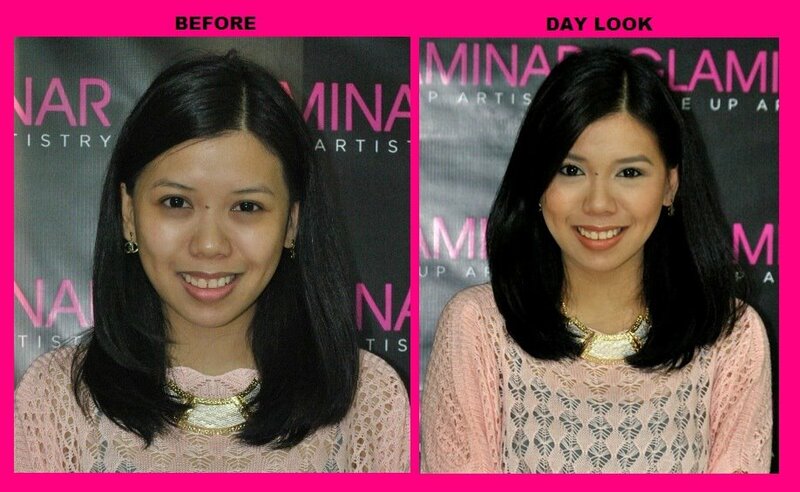 ang galing ng before and after shot..
sana manalo, i need workshop talaga.. thank you! !